This is a little post on my daily essentials. 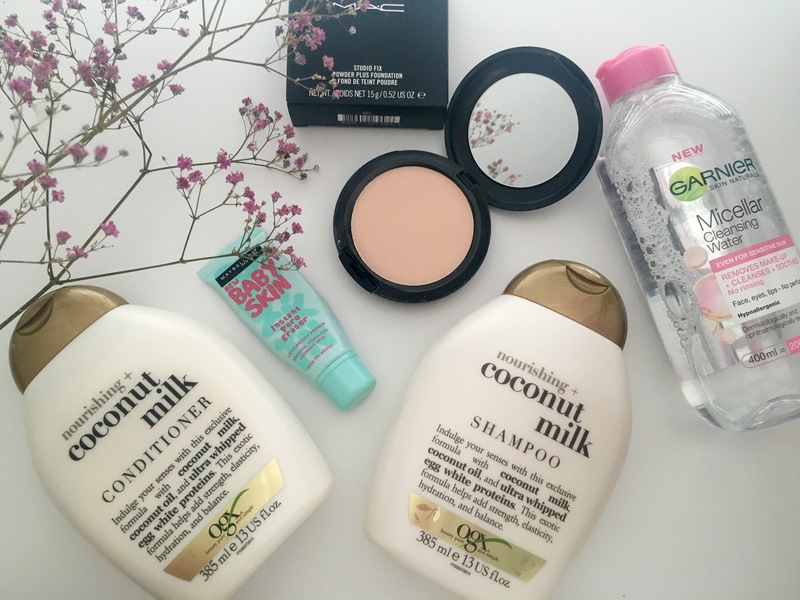 I am always trying new products but these are some that I am loving and am using currently. 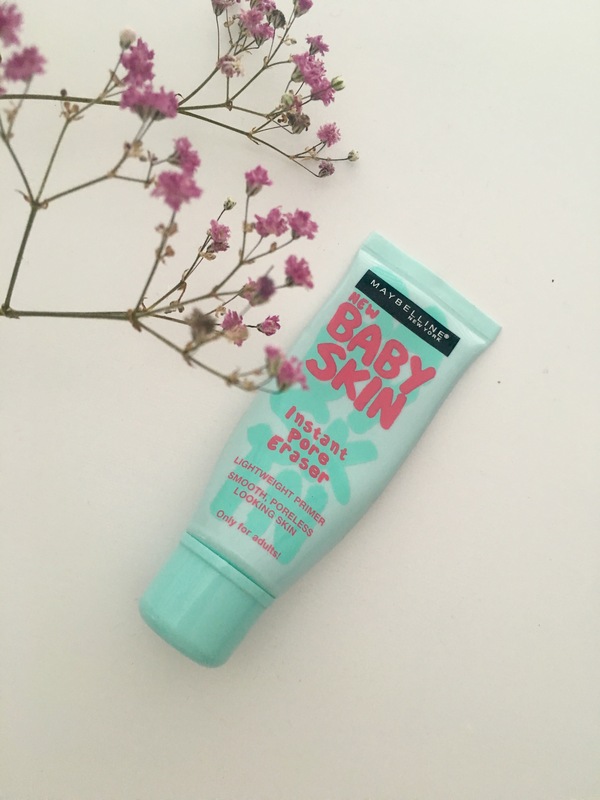 Before I apply my makeup I use the Maybelline baby skin pore eraser primer. I can’t apply my makeup with out this, it leaves my skin feeling so smooth. It is really lightweight and you don’t need a lot of product as a little goes a long way. 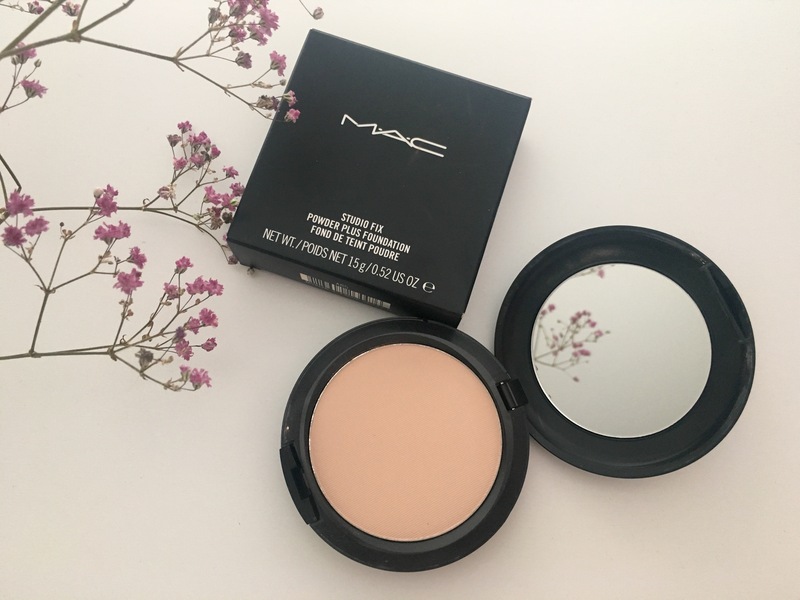 MAC studio fix powder is a key part of my makeup routine. I use the shade NW10, which is perfect for setting my foundation and leaving my skin with a flawless finish without being too heavy. 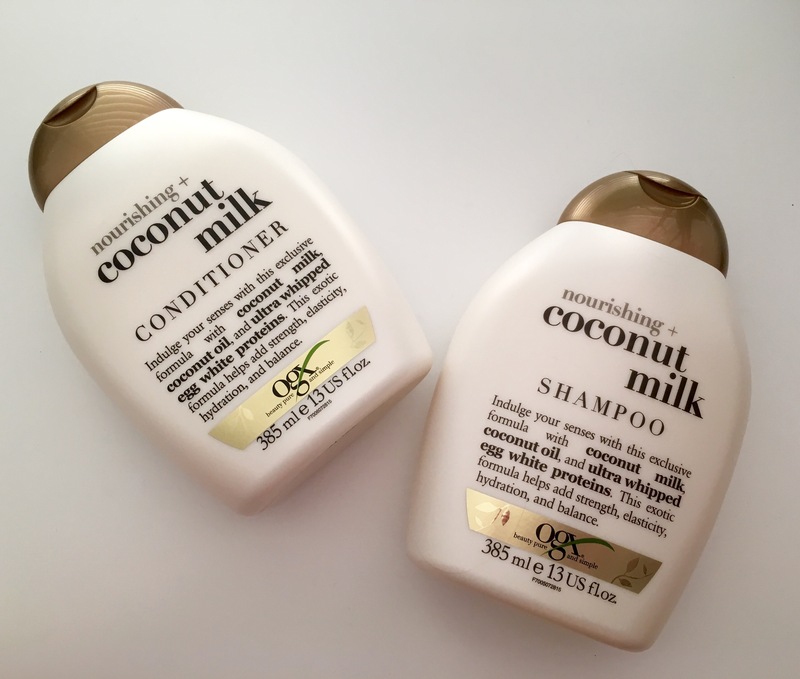 Finding a good shampoo and conditioner is really important to me, as it is an essential part of my daily routine. I came across the OGX beauty range in Superdrug and I loved the sound of it. I was incredibly drawn to the coconut milk as I think it is a really summery scent. It’s brilliant as you don’t need much and it really foams up. The conditioner leaves my hair feeling so silky and soft and of course smelling amazing!! The last thing I do before I go to sleep is use Garnier Micellar water. I use a cotton pad with a small amount of the micellar water to cleanse my face and remove any excess makeup that my makeup wipes have missed. I love using this as it doesn’t need to be rinsed off and is very gentle on my skin. Great post. I really need to look into the Garnier micellar water, alot of people keep recommending it. 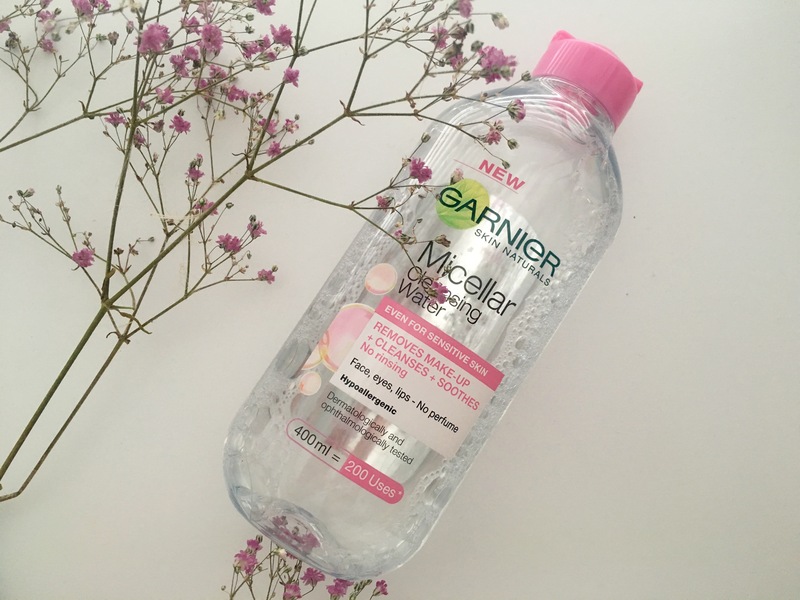 i really adore the garnier micellar water for combinated skin. Have you ever tried it?